The IRC encourages academic research on integrated reports and integrated reporitng in South Africa. Academic research is important to the development of integrated reporting with the academic community providing evidence of positive effects and emerging best practice, among others. 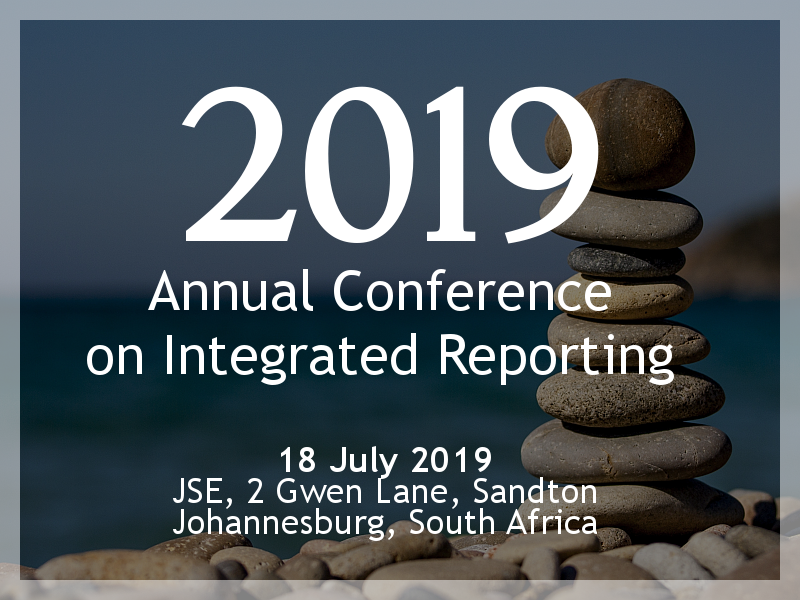 The IRC has created this platform to make available the research on integrated reporting in South Africa and also to provide a source of possible integrated reporting related research topics for masters and doctoral students and others.